As expected, this cryptic message has already sparked a lot of speculation, but most agree that Musk is referring to one thing in particular: a new, solar home battery. 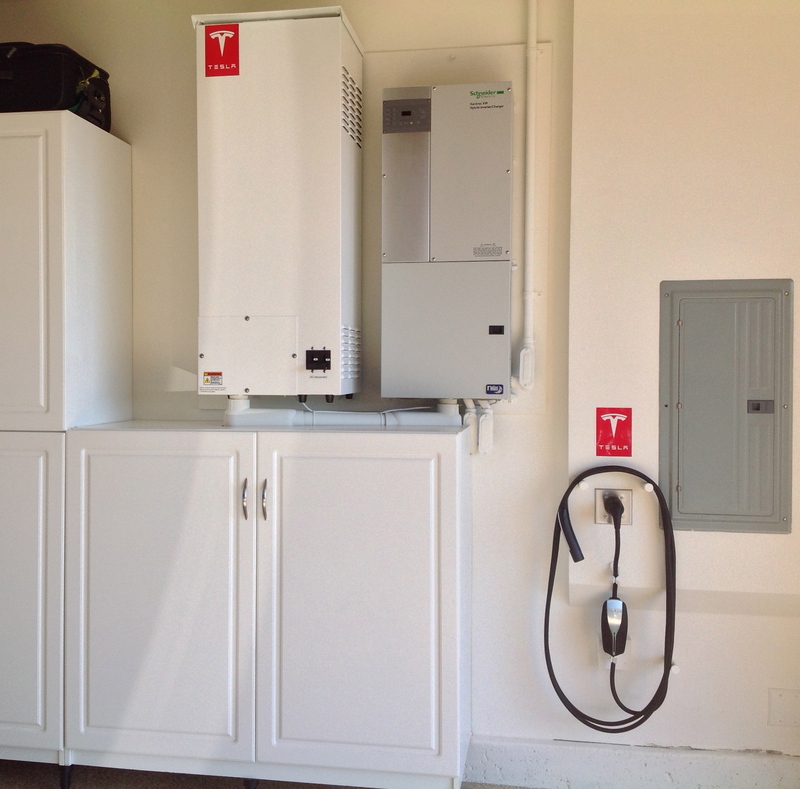 Adding to the pile of evidence is the fact that Tesla has also already been supplying this battery in small dosages to partner SolarCity (see photo right) . Monday’s tweet may just be referring to greater availability of what will undoubtedly be a coveted product. If this release does turn out to be the official release of the home battery, it will certainly mark just the beginning of a growing Tesla trend. With their new battery factory set to open soon in Nevada, Tesla will become the world-leader in high-tech battery production, a development that will provide Americans with some truly new and innovative products. This entry was posted in Toyota and tagged battery, Elon Musk, home battery, nevada, tesla, tweet, twitter. Bookmark the permalink.